HGO is the only opera company to twice be invited to perform as part of the Lincoln Center Festival and this July presented Weinberg’s The Passenger with its enormous, multi-tiered set staged at the historic Park Avenue Armory. HGO patrons turned out in mass to support the project and take in other Lincoln Center Festival festivities and performances during the four day trip. 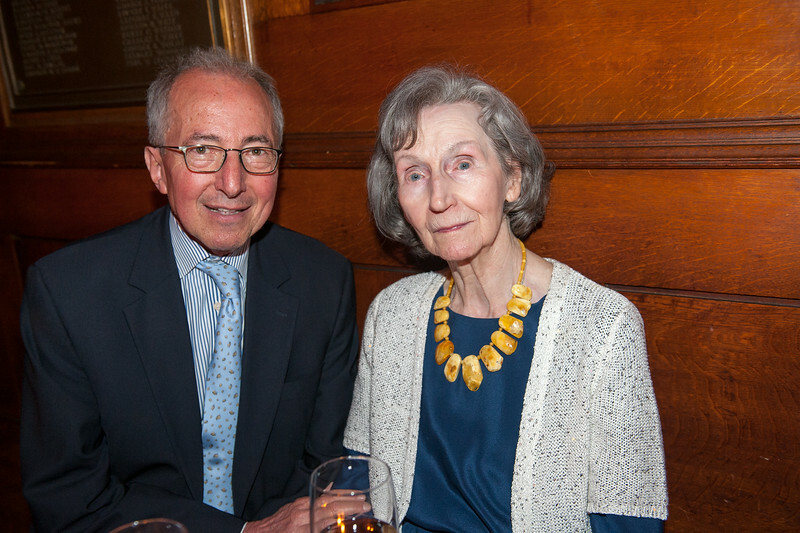 Opening Night Party for The Passenger at the Park Avenue Armory on July 10, 2014.